I won’t bore you all with the hat and overcoat stereotypes, but suffice it to say, the public has a pretty vague (and inaccurate) perception of what private investigators actually do. And that perception isn’t catching up to reality. If anything, it’s just the opposite: The gumshoe work still happens, to be sure. But in 2017, working as an investigator is as much about your ability to navigate the internet as it is about navigating the streets. But how much has technology really changed the way investigators work? Fortunately, at Trustify, we can start answering that question. We’ve compiled data from our consumer cases (cases undertaken for an individual for their own purposes) in 2016 to bring you an inside look at how private investigators work across the country. While we don’t have enough longitudinal data to tell you how fast computers are changing the industry (try us again next year when we run the same report), we can give you a snapshot of technology use by investigators in 2016, by looking at how many cases are worked online versus in the field. So, how did private investigators carry out their work in 2016? Overall, the private investigator industry is primarily an online one (by a hair). 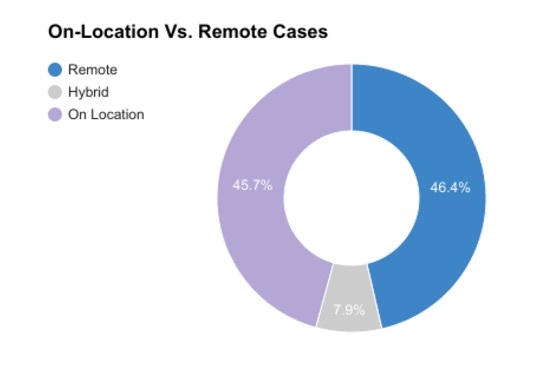 In 2016, 46.4% of Trustify’s cases were conducted purely remotely, while 45.7% were on location, with the remainder being classed as “hybrid” cases requiring a significant amount of both. We can go into more detail with the case types. For the online research and open-source intelligence aficionados, we’ve identified the types of work that our investigators mostly conducted online, according to our 2016 data. Of course, this probably doesn’t tell you anything you didn’t already know. 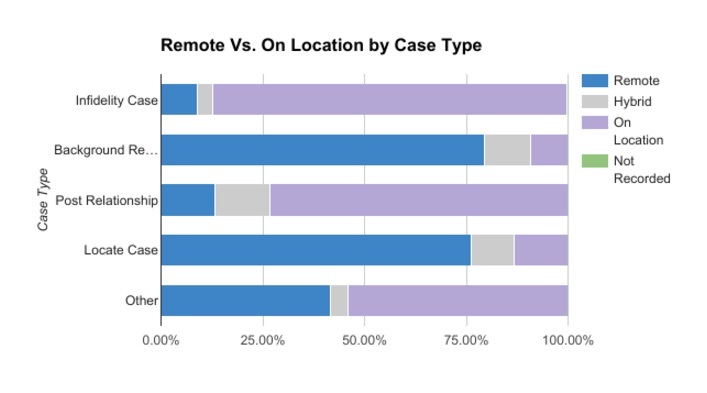 What’s interesting to note, however, is that if you exclude some case categories, the overall split of online to offline work changes dramatically. For instance, we know that some investigators prefer not to work investigations relating to cheating and infidelity. If that’s your situation, it’s time to invest in a good home office. If you ignored infidelity investigations, 63% of all cases are conducted purely online. It’s also worth noting that even the on-location cases often require some degree of preliminary online research. 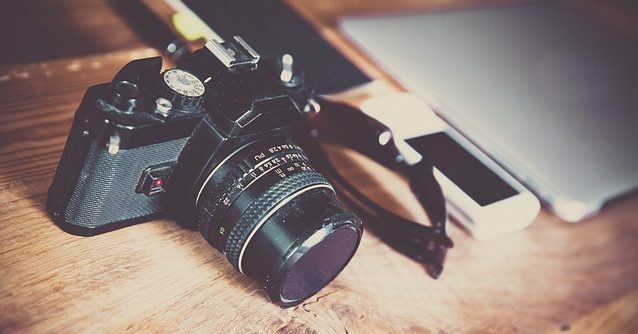 Few and far between are the cases in which you can simply run out the door, camera and keys in hand. The business of being a private investigator is changing so quickly that it seems impossible to predict where it will finally end up, but we can take hints from the data. Private investigation work is already conducted primarily online, and even independent of location. New case types like catfishing and social media investigations have entered the typical investigator’s repertoire. Private investigators will always bring experience and boots-on-the-ground capability to the world of intelligence and security. And certain types of cases will always demand in-person fieldwork, such as complicated criminal defense cases which require witness interviews and crime scene examination. But in many categories of investigation, things are changing. The market is getting broader and more sophisticated. Shedding the stereotypes and embracing new approaches to our work is the way forward, and we can’t wait. Elliot Rysenbry is the editor of the Trustify Blog. Hailing from Australia, he splits his time between hunting for decent coffee, and transcribing the wisdom and stories he learns from private investigators into blog posts that he hopes you’ll like.